It's a busy week of new releases from start to finish. Shadow of Mordor, Forza Horizon 2, Super Smash Bros for 3DS, Persona 4 Arena Ultimax, and Skylanders Trap Team are among the many games set to arrive in the next seven days. The next week is a huge one for fall releases and might even bring in a potential Game of the Year contender. Middle-Earth: Shadow of Mordor has been getting insanely good reviews (including by us here at Shacknews) and this will be the week that PC and console users can pick it up. 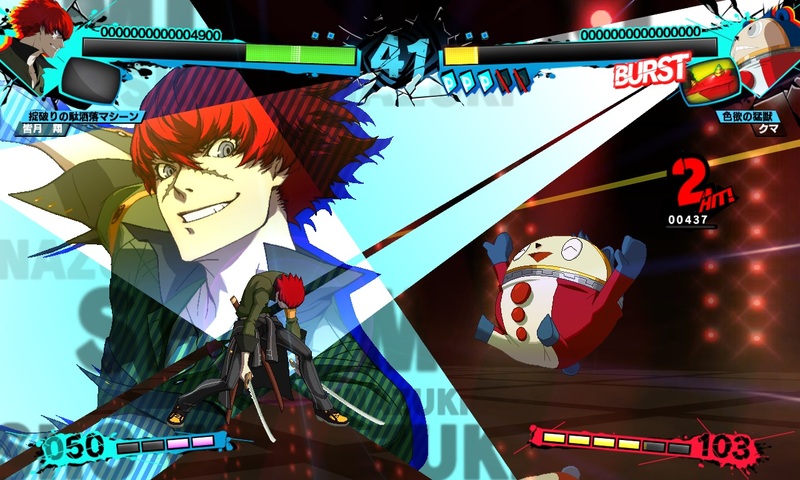 Those looking to hit the open road can pick up Forza Horizon 2, while anyone looking for more anime in their lives will be able to grab Persona 4 Arena Ultimax, instead. 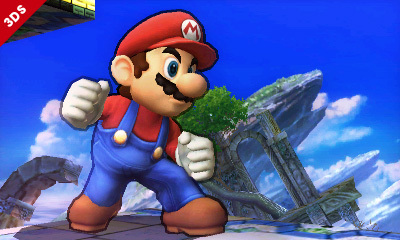 And Friday means it's time to brawl once again, as Super Smash Bros. arrives on 3DS! Check out the full list of releases below! 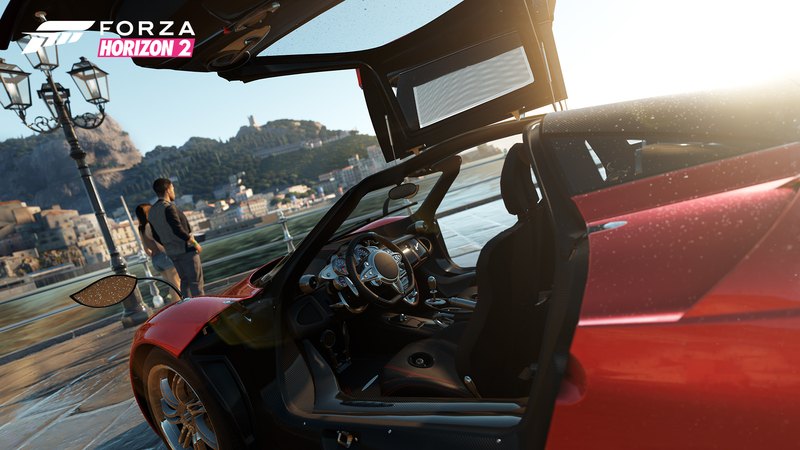 Ozzie Mejia posted a new article, New releases for September 29-October 5. Has there been any reviews of the PC version of Shadow of Mordor? 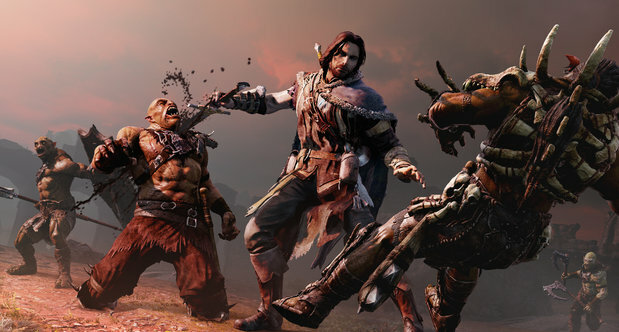 Shadow of Mordor is a $50 PC game like the good ol' days, not $60. $37 if you GMG it! It's almost like "the good ol' days" if you live in Europe, 58$ on Steam! Shadow of Mordor is probably really good, but I gotta focus my attention on SUPER SMASH BROS.
Middle-earth for Xbox 360 and PlayStation 3 do not release at the same time as the others. It was pushed back to November 18th where it will face a lot more competition. Also, the PC game does have a retail release, not just download (and as someone else pointed out, it lists for $49.99). That Senran Kagura game on Vita doesn't release for two more weeks as well.